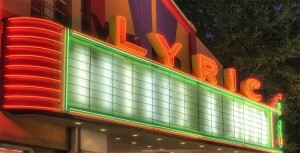 Tupelo Community Theatre’s will present its summer youth production of Shrek The Musical JR. on June 22 and 23 at 7:30 p.m. and June 24 @ 2 p.m. at the Lyric Theatre on Broadway in downtown Tupelo. 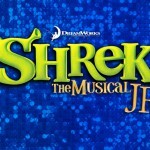 Everyone’s favorite ogre is back in this hilarious stage spectacle, based on the Oscar-winning smash hit film and outrageous Broadway musical. Tickets are $10 for adults and $5 for students and younger and may be purchased anytime by calling the TCT box office at 844-1935.
to sing and read from the script but no advance preparation is needed. Production dates for the show are June 22-24 Danielle Adams will direct. call the TCT office at 844-1935.